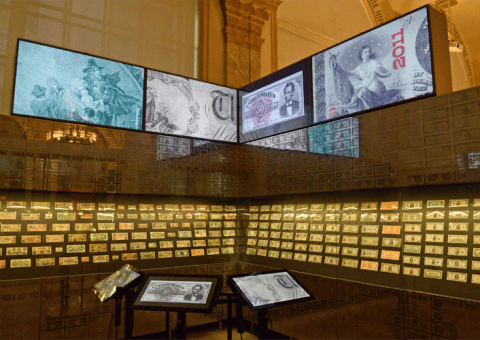 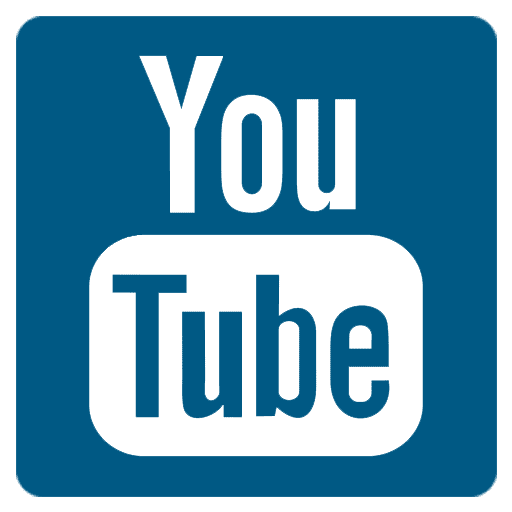 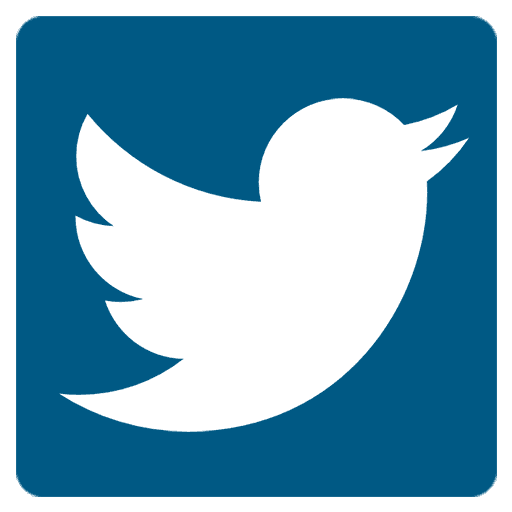 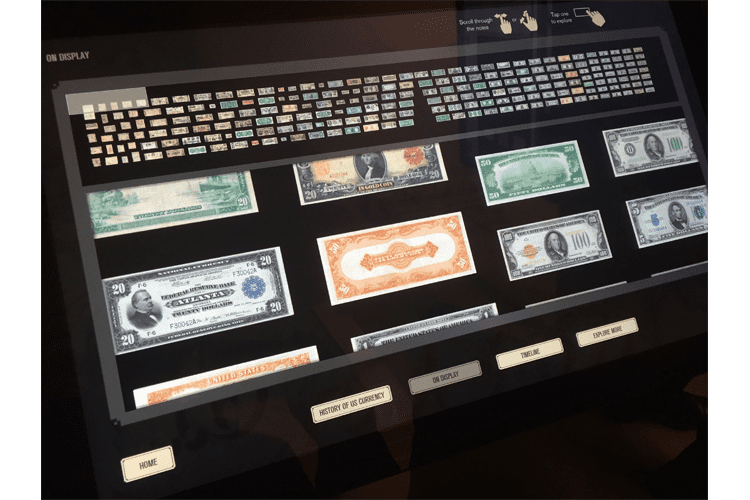 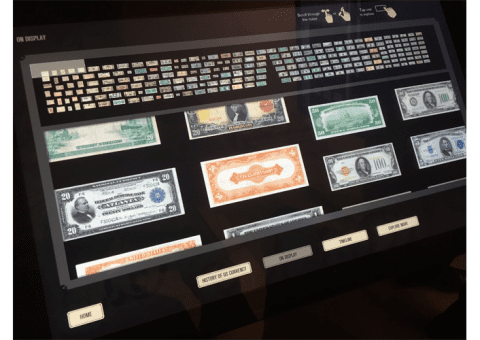 Quatrefoil developed a multitouch experience that enables visitors to explore more than 250 currency notes on display spanning from the Colonial era to present day. 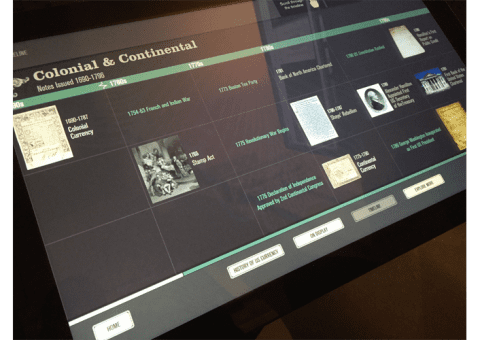 In addition, the multimedia allows visitors to research hundreds more notes from the collection archive. Visitors can find notes of particular interest, zoom in to study details, sort by collection or timeline and watch an introductory video. 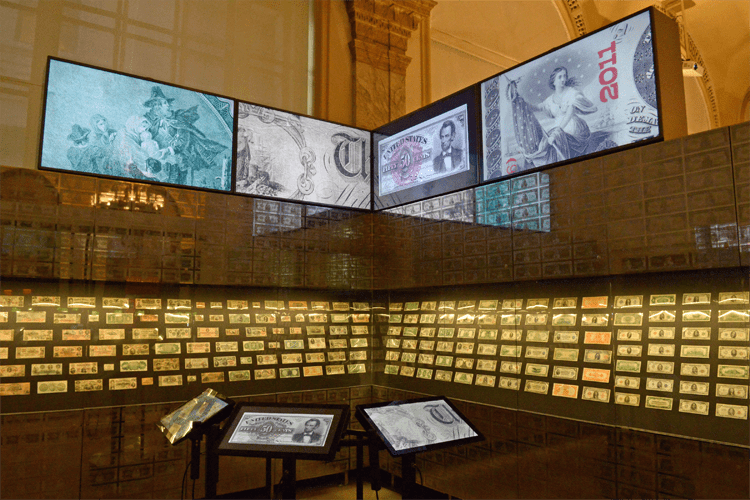 Quatrefoil’s scope of work included development of a companion website to the in-gallery experience (www.money.moaf.org).